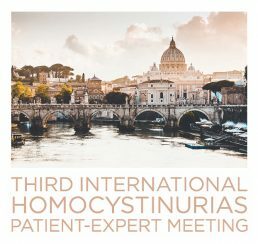 What a fabulous meeting we had at the Third International Homocystinurias Patient Expert Meeting in Rome. The program was packed with the latest research, clinical care and dietary management for these disorders. 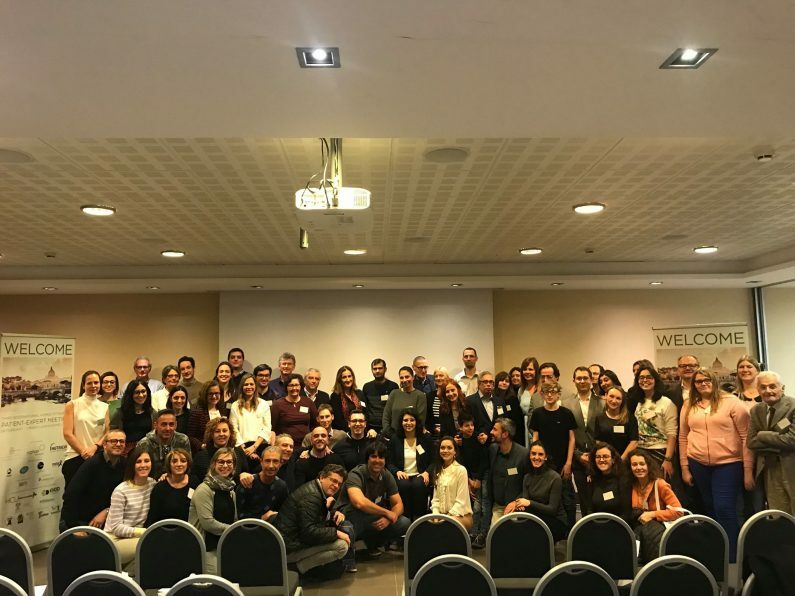 We are most grateful to the researchers, clinicians and dieticians that attended and for their willingness to spend time and share their knowledge with patients from around the world. We also thank fellow organisers Dr. Carlo Dionisi-Vici, Prof. Henk Blom, Prof. Viktor Kozich and Prof. Ida Schwartz for working with us to be inclusive of patients and allowing them the opportunity to present their perspectives’. The meeting brought together leaders in the field of homocystinuria research, clinical care, nutrition and advocacy to discuss the latest in treatment, diagnosis and research for patients with one of the homocystinurias. The opportunity to bring together patients, caregivers, healthcare professionals and industry is a unique opportunity. As a patient advocate, being able to meet patients and families face-to-face is a delightful opportunity. It was also encouraging to see the medical professionals in attendance genuinely embrace the patient experience and encourage patients and parents to approach them and to talk openly and ask questions. With over 140 delegates from around the world, approximately 65 were patient/caregivers (making up 40% of attendees), traveling from Australia, Europe, Middle East, USA and South America to be there. This certainly indicates that patients and families are willing to engage with researchers and clinicians to learn from them and also to share their experiences. Feedback from delegates also illustrated the enthusiasm amongst doctors to hear the patient experience first-hand. The meeting consisted of two days of presentations. The first day sessions covering the following topics: State of the art lectures, Novel developments in remethylation defects, Newborn screening, New developments and an Interactive panel. Day two sessions included the following topics: Long term outcomes, Recent advances in novel treatments, Living with homocystinuria and Patient organisations. The slides presented at the meeting are being collated and will be available, where consent is provided, on the meeting resources section of the HCU Network Australia website shortly. We will continue to include patients in these medical conferences not only in the audience but also as presenters. We truly feel that by involving and including patients in these types of conferences their voice can be added to the discussion and they can be an active participant in improving the lives of patients and their families. Continuing to provide these opportunities for patients to not only engage with each other in a face-to-face setting but also to be involved in these meetings to strengthen partnerships and collaborations in research is of upmost importance for HCU Network Australia. Thank you to everyone who made the Third International Homocystinurias Patient Expert Meeting possible. To all of our speakers and panellists for sharing their work and experience with us, to fellow patient organisations and consortia who collaborated to make this event a success. Thank you to our sponsors, without whom this event would not have been possible: Silver sponsors Orphan Europe, Orphan Technologies and Nutricia Metabolics. Bronze sponsors PIAM, BioElectron, MetaX and Vitaflo, and our Society sponsor SSIEM. Finally, thank you to all delegates, families and patients, who made this event such a success. Our sponsors provided financial support for this event. This event was solely organised by the organising committee and our sponsors did not determine the content.